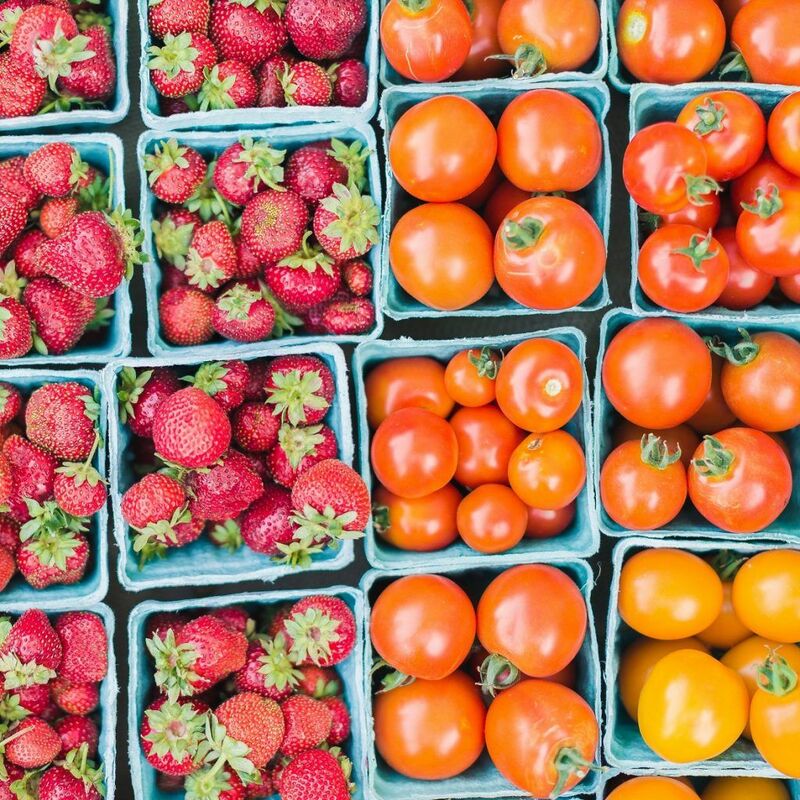 School food procurement can be a complicated process with the various state and federal procurement regulations and requirements. 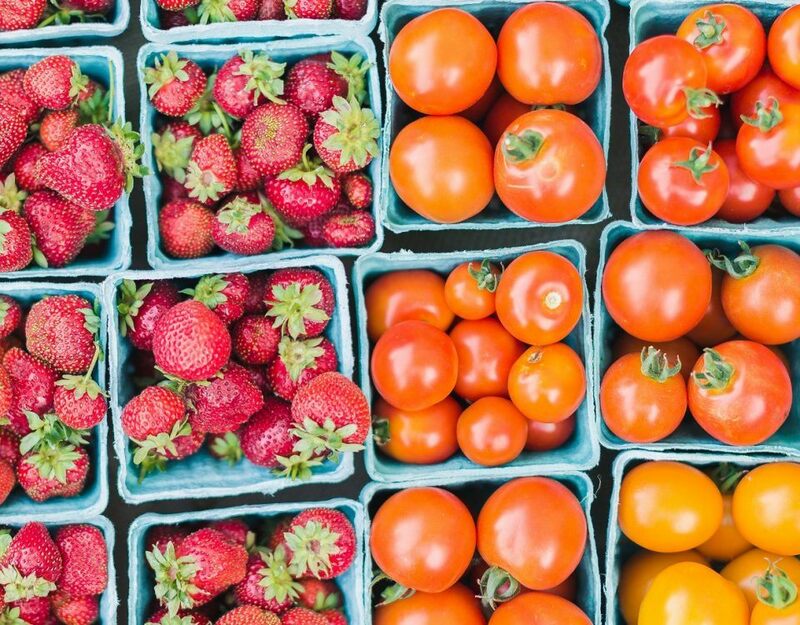 McDonald Wholesale has been providing schools throughout Oregon with healthy and nutritious food options for nearly a century and our experienced bid team knows the ins and outs of navigating the bid process. To help you with your upcoming bid, we’ve answered a few of the most frequently asked questions our team gets each year. Do you work with schools to meet USDA FNS procurement & nutritional requirements? Yes, our school coordinator is an expert on finding the right products with appropriate portion sizes that meet the nutritional requirements for children, according to national and state guidelines, including the USDA Farm to School Program to help incorporate locally grown products into school menu planning. 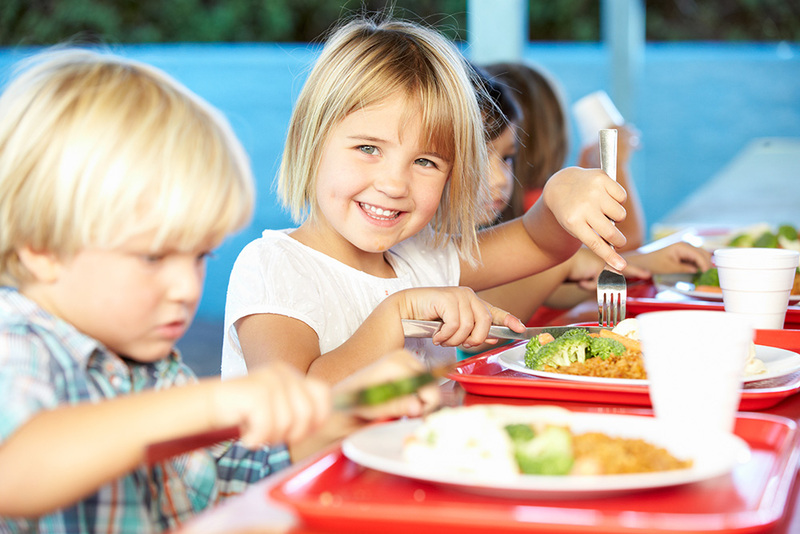 How are you able to work with school food procurement budgets? Our long-standing relationships with our vendors, such as Tree Top and Lamb Weston, allow us to create buying programs based on volume to keep school food service bids down. If you are looking for a product in a set price range, we can provide a list of options or samples that meet your specific needs to help you make the best decision for your school or district. Does working with a smaller school food distributor mean I have less access to the best pricing or product availability? Not at all! The benefit of working with McDonald Wholesale company is that we have a dedicated customer service, sales, and purchasing team that works hard for each and every account. While the big companies will often dismiss product outages, our team will rally to find substitutions or fill a shorted order as soon as possible. Schools will not be left in the lurch looking for products that didn’t show up on their order that day. Depending on your storage and delivery needs, and where you are located, our trucks can arrive either two or four days per week. We deliver to school cafeterias all over the state of Oregon, including to districts in rural areas. For more information about school food procurement, our products, or for help preparing your school’s food service bid for the upcoming year, contact McDonald Wholesale.